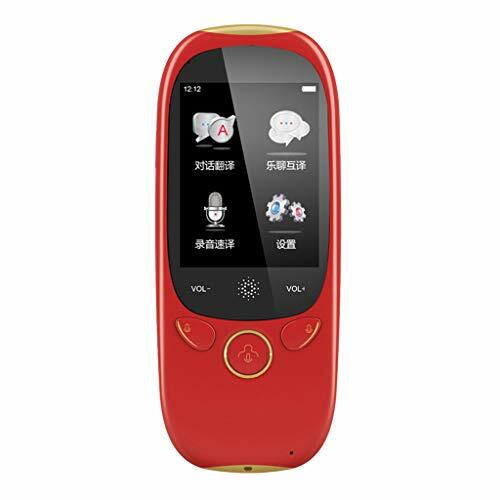 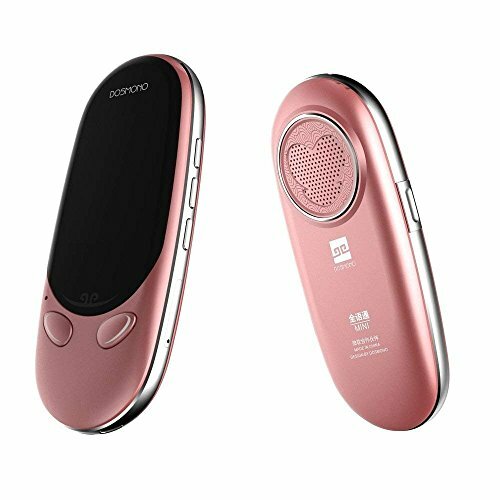 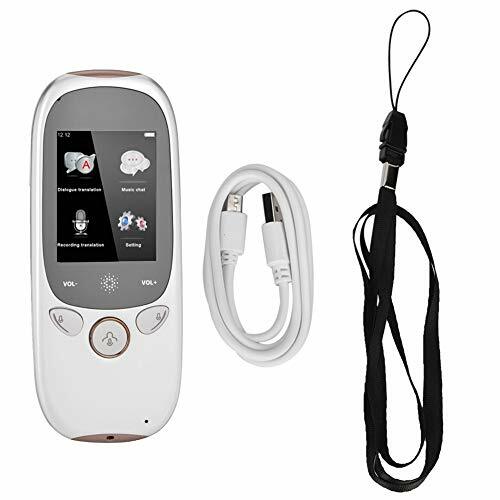 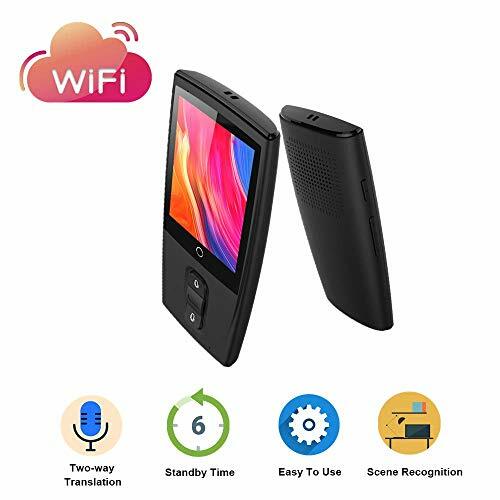 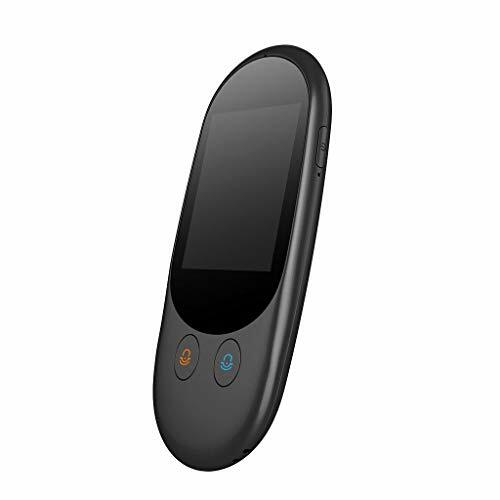 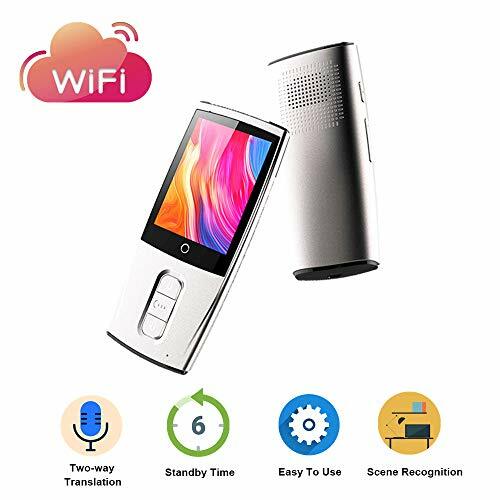 The machine is equipped with Android 6.0 system, built-in 2300mah rechargeable battery, support recording function, support GPS, camera front 500W, rear 800W, support network: mobile 4G, Unicom 4G, Telecom 4G and WIFI, equipped with 3.1-inch WVGA High-definition full-view display, audio output is 3.5mm headphone jack, body memory 10.52G. 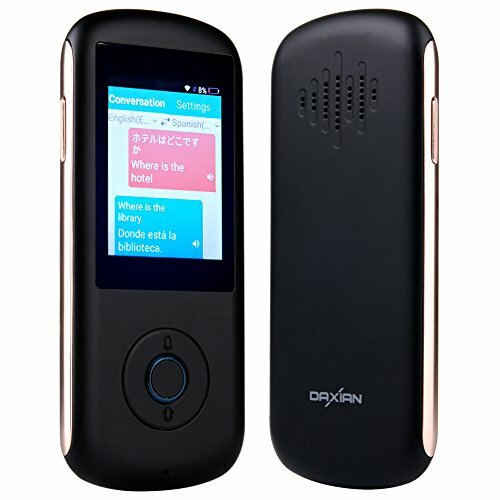 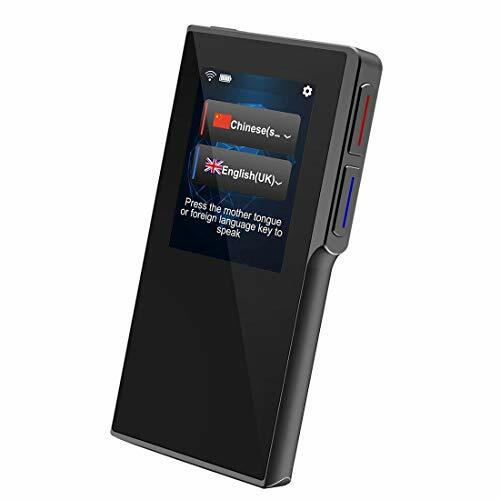 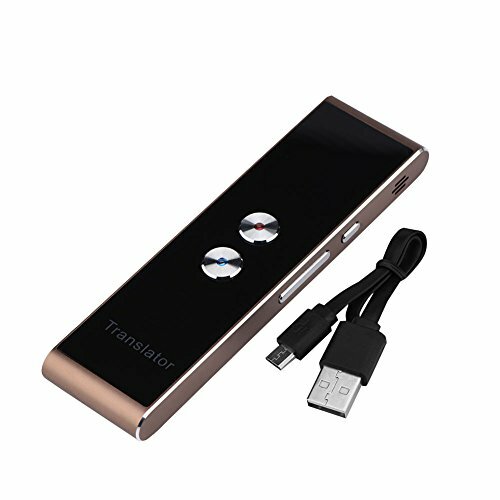 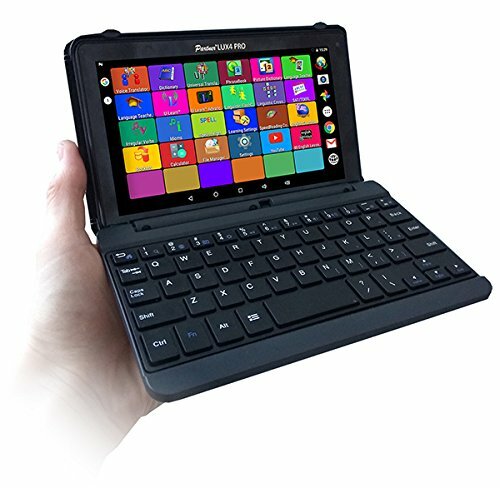 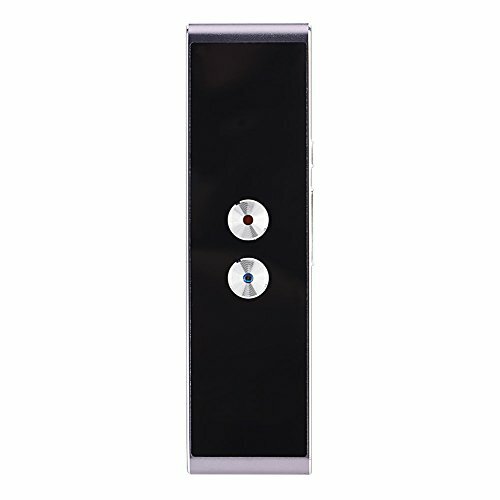 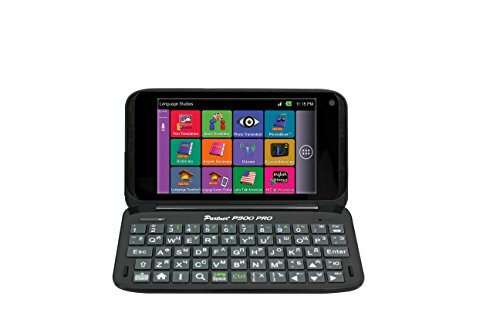 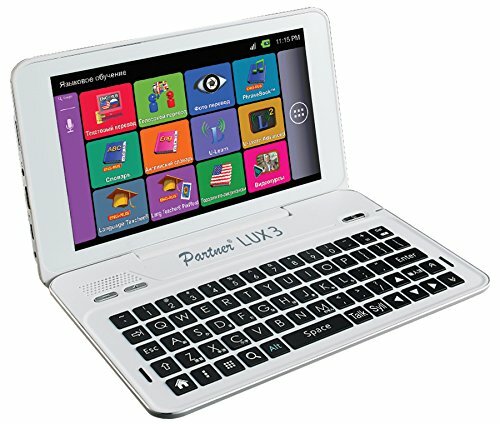 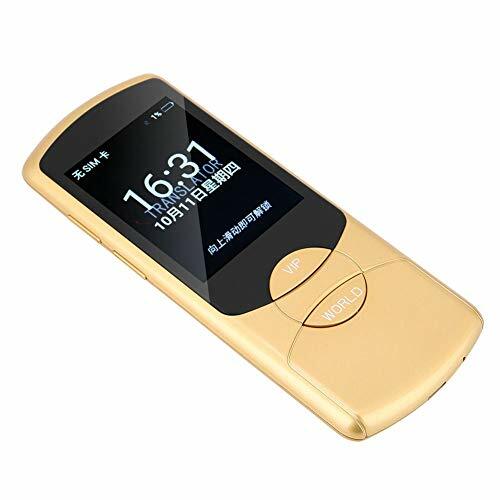 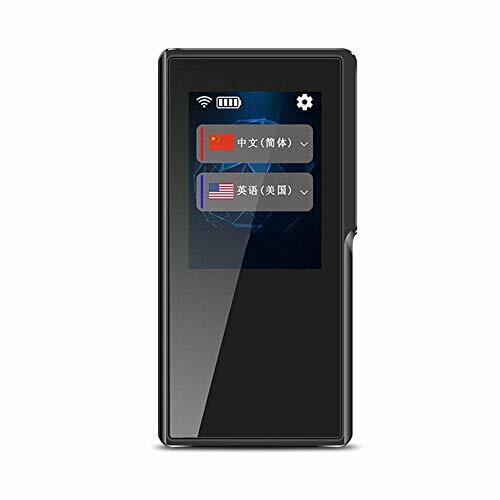 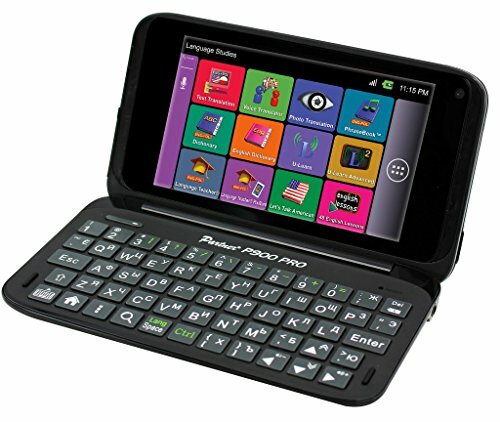 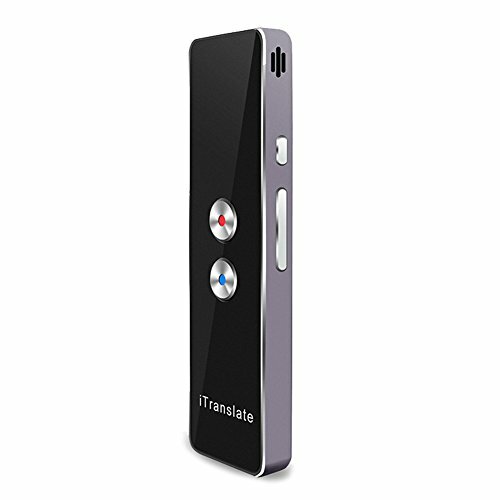 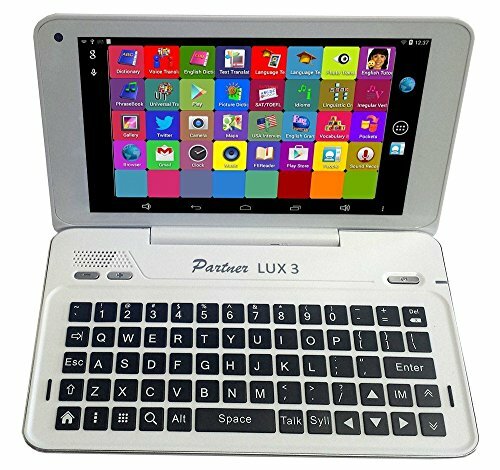 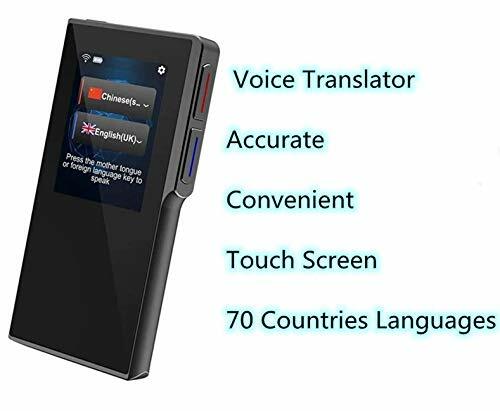 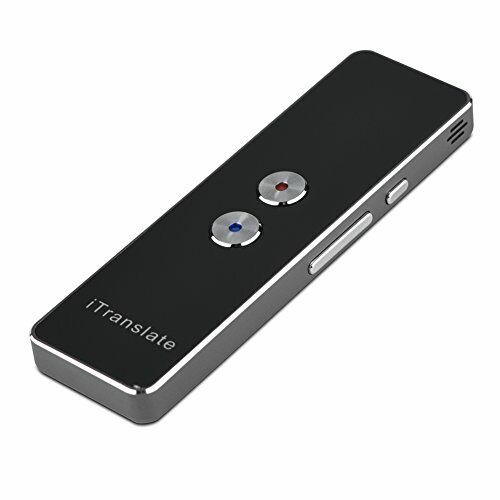 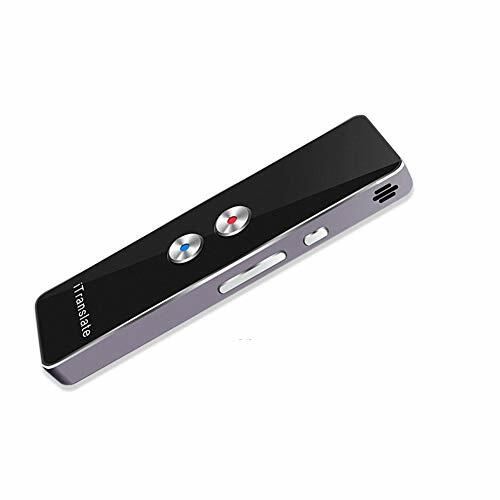 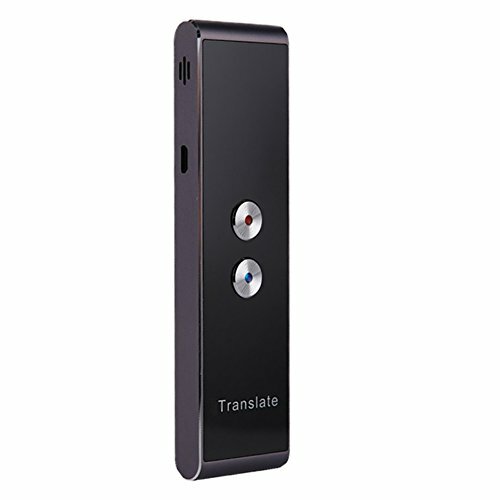 This machine has independent translation function, no need to use the translator application. 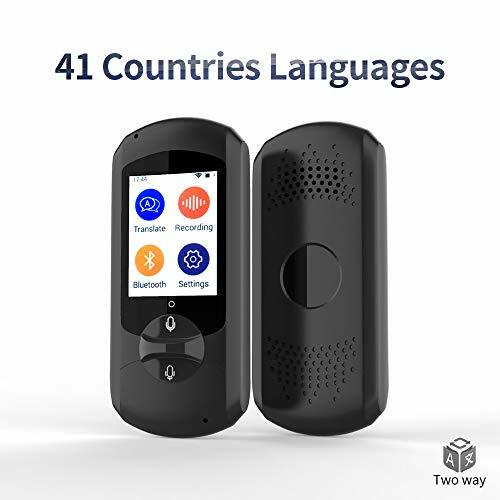 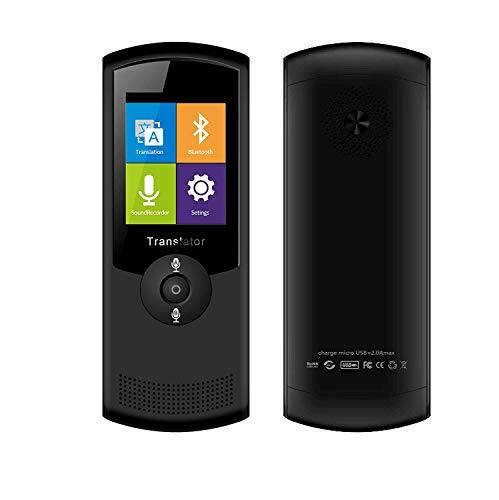 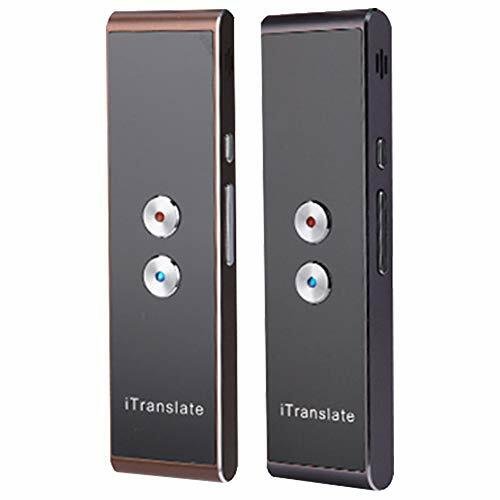 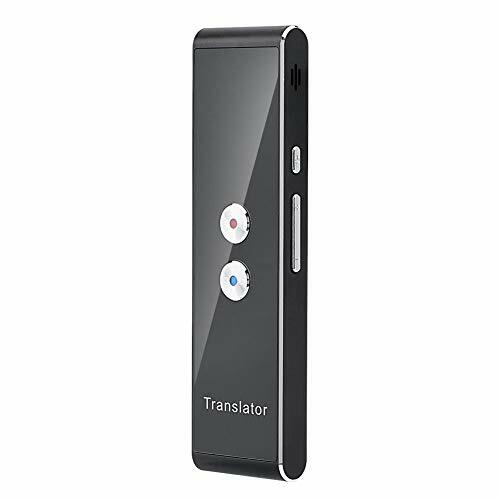 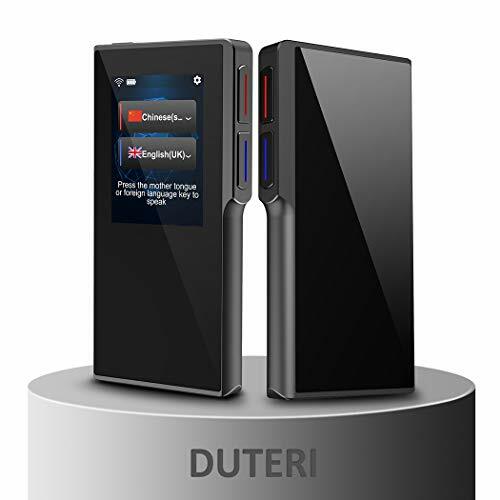 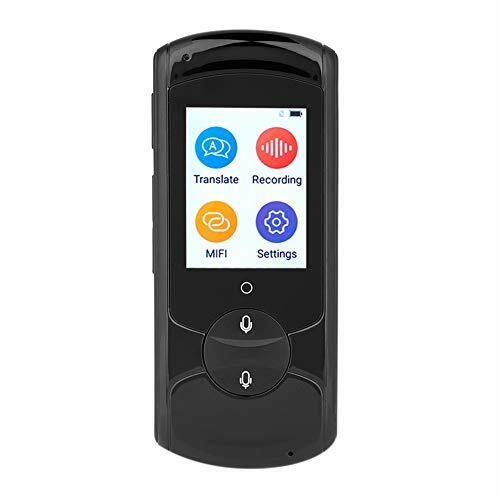 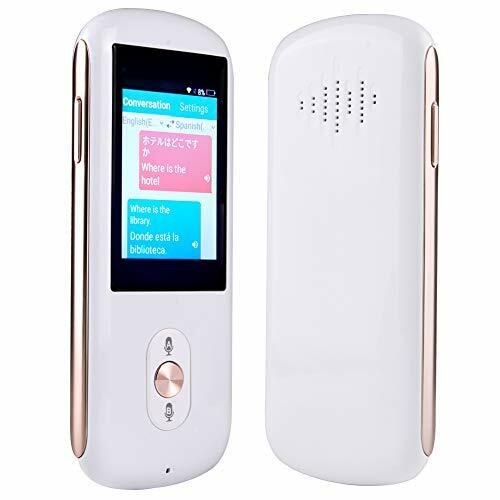 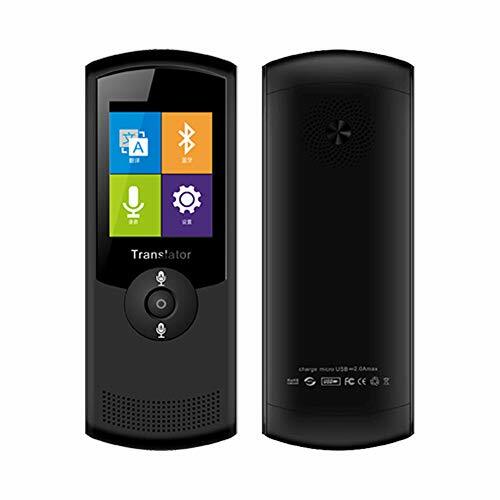 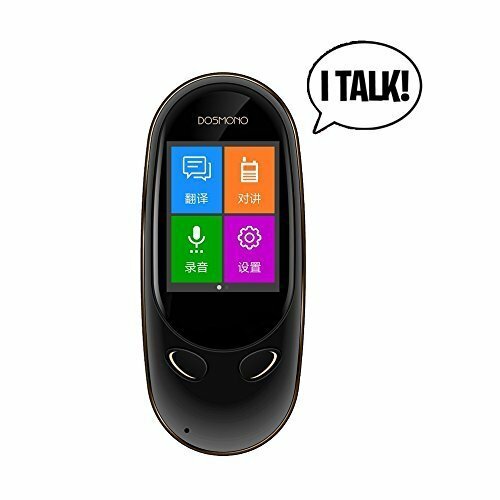 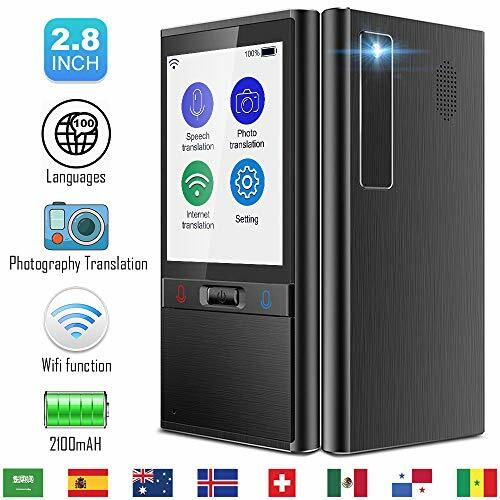 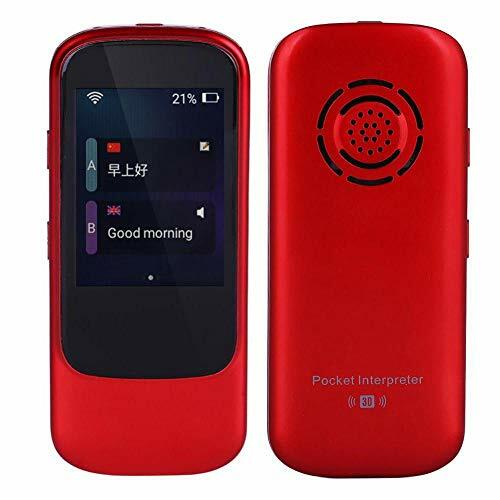 Real-time remote intercom and translation, dialogue translation, graphic translation, photo translation, is a good helper to learn Chinese or other languages. 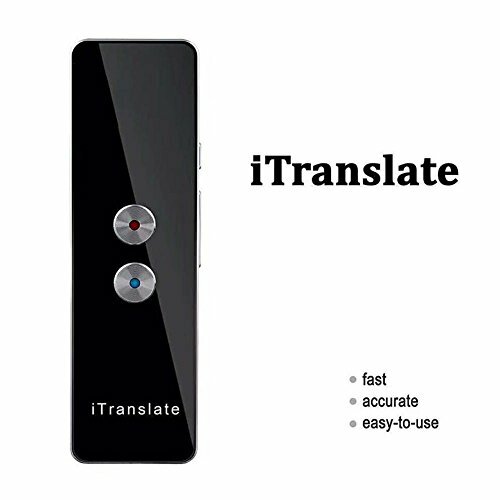 Use Microsoft Azure Cloud Translation Service to ensure the best translation experience, using the world's leading artificial intelligence voice technology, the translation recognition rate is as high as 95%-100%.